Severin first came to the world's attention in 1976 with his historic Brendan Voyage. 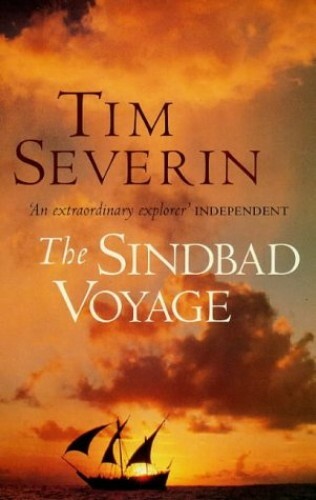 In 1980, he decided to take on a legend once more, recreating the Seven Voyages of Sinbad from Oman to China, testing the mythical Tales of the Arabian Nights in a ship made from Malabar timbers. Covering the fundamentals of stochastic processes, this title includes the basics of Poisson processes, Markov chains, branching processes, martingales, and diffusion processes. It presents a unique blend of theory and applications, with special emphasis on mathematical modelling, computational techniques and examples from the biological sciences. It is appropriate for students in applied mathematics, biostatistics, computational biology, computer science, physics, and statistics.